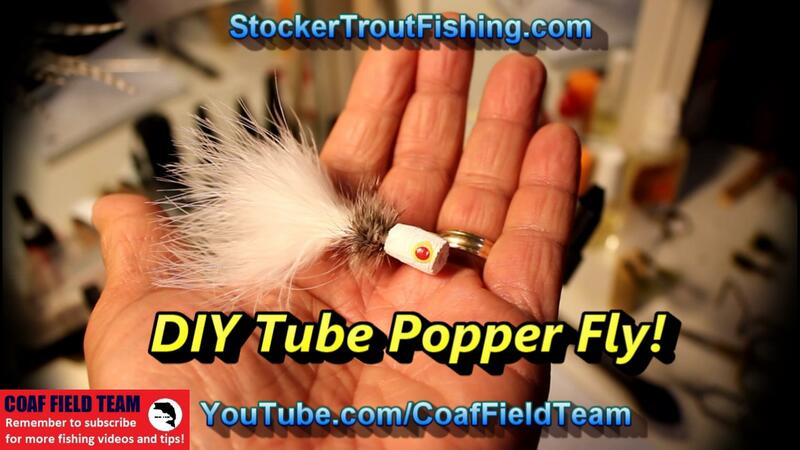 Video that shows the fly rod/reels we used, and what led us to using a Switch Rod and a Trout Rod for most of our fly fishing trips now. We learned about spey lines and Switch Rods after injuring a shoulder. Normal overhead and side casts was painful. We were doomed to waiting for the shoulder to heal. Then, we tried a Switch Rod and discovered several casting techniques that allowed the rod hand to stay below the shoulder and felt no pain when casting. 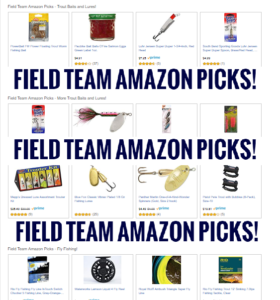 Later, we saw a video of a fly fisherman using the OPST Commando Head with only 1/2 of a 9′ 5wt Fly Rod. 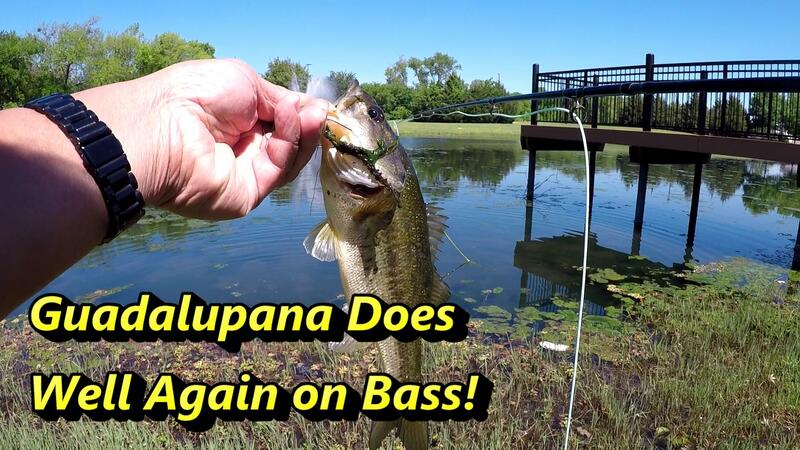 In the video, he was getting incredible casts with only a “four and a half” foot rod! With that we decided to try the OPST Commando Head on our favorite fly rod… a 9′ 5wt Redington Classic Trout fly rod. 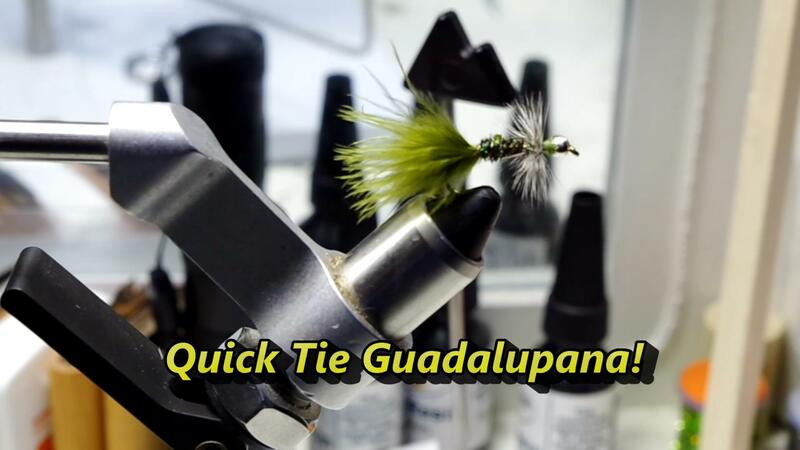 This combination provided the same benefits as the Switch Rod but in a more compact package! Subsequently, we primarily use the 6wt Switch Rod and the 5wt Fly Rod for our fly fishing trips. Do check out the video and learn why we like the one-handed spey casting concept! 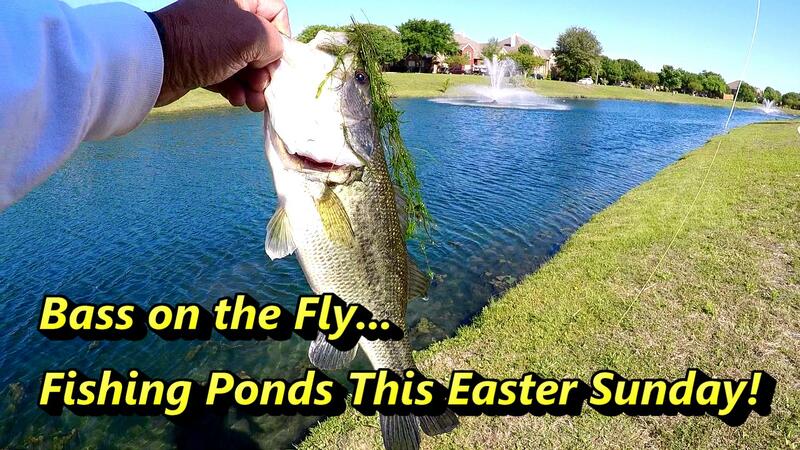 PS…Since we like fishing more than fly casting, added clips of fishing trips where we used the Switch Rod and the 5wt Fly Rod to catch a trout or two! And, we included a demo of the RIO Trout Max being used on a 4wt 8′ Redington Pursuit Fly Rod. Able to shoot fly line the needed distance to where the trout were lurking!